Kevin Derocher was thirty-two when he walked into Tom’s office, newly married, a baby on the way, and the collar of his red flannel shirt pulled up to hide the bruises around his throat from when he hanged himself in his garage. After his initial consult, therapist Tom Langois believes he’ll never see Kevin again—but Kevin turns up three years later to make repairs on Tom’s new house. Kevin and Tom become fast friends, and Tom begins to suspect Kevin may be interested in more than friendship. However, Kevin remains haunted by something from his childhood—something so terrible he blocked it from his mind. These suppressed memories make it impossible for Kevin to get close to anyone without panicking and lashing out, sometimes violently. But as his past begins to surface, it becomes apparent that Kevin may hold the key to a twenty-five-year-old mystery: what happened to Billy? 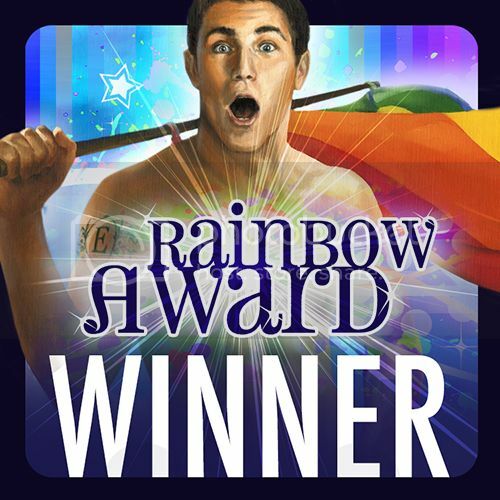 Winner in the 2013 Rainbow Awards.